Arrow Sewing Cabinets: Our "8000 Likes" Winner! Wow! Thanks to all of you, we hit 8000 likes on Facebook this past weekend! Yippee! That means that our wonderful original Gidget sewing table will once again be finding a new home! 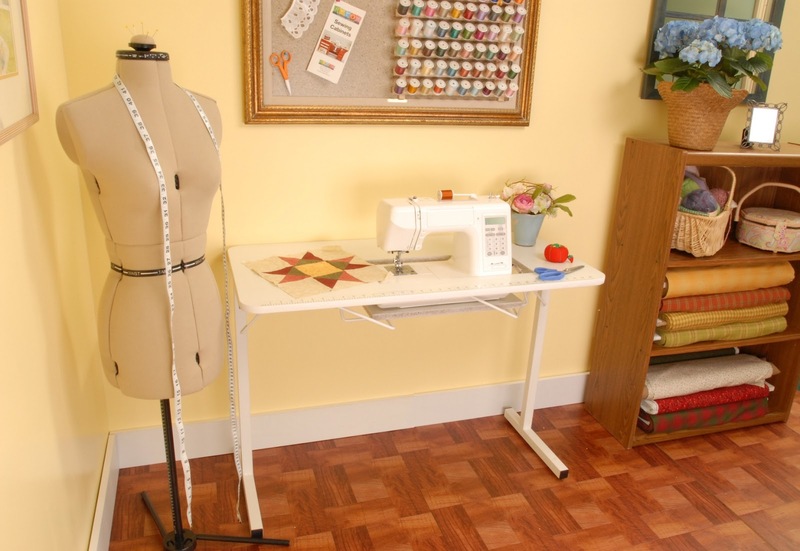 Plus, we will be sending our winner's favorite sewing/quilting shop a Gidget as well! A double win! Our lucky winner is Dana Stricklen from Huntsville, AL! Congratuations Dana! WE'll be in touch with you shortly concerning your Gidget! Congratulations to Dana and her favorite quilt shop! Yes Mary... 8000 Likes is not a small or negligible thing. salute to your efforts. Congrats Dana! I love mine, you will too. Congrats to Dana. Yay..someone from Alabama won, even if it wasn't me.